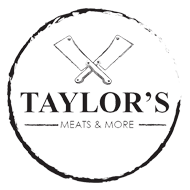 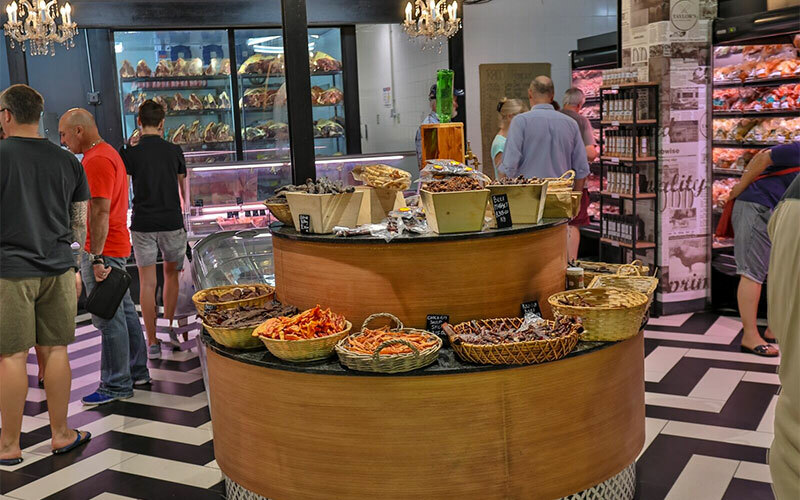 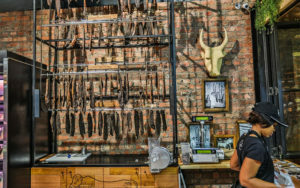 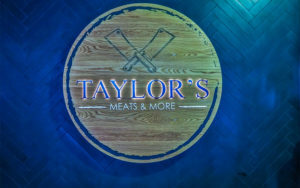 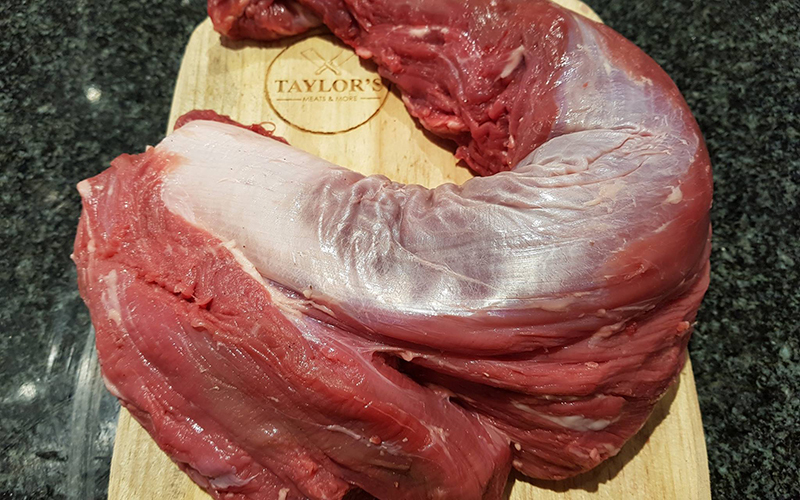 At Taylor’s Meat and More, you can expect to get the best meat, poultry, biltong and so much more, combined with the best service! 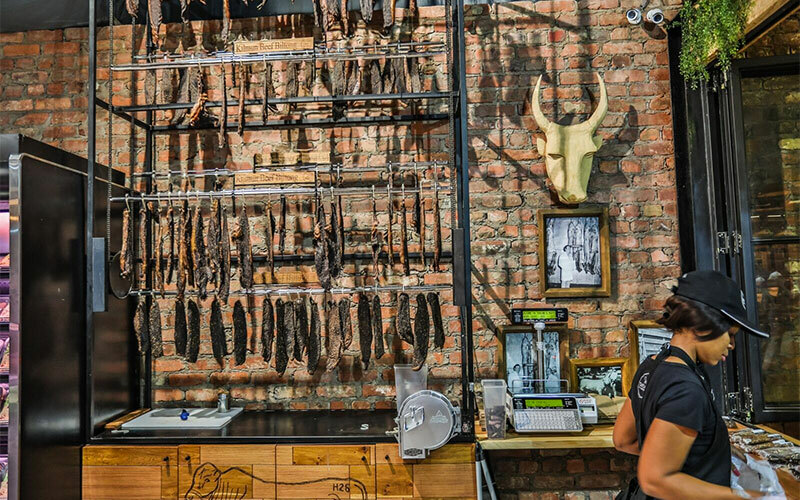 It’s like visiting the local butcher of old. 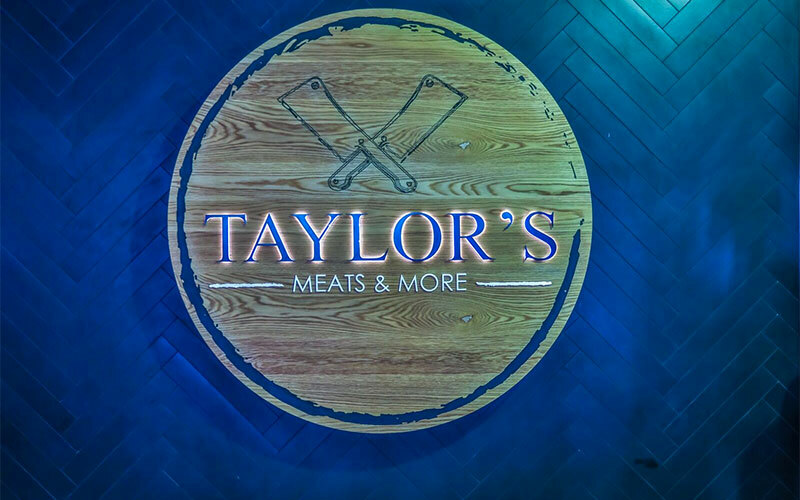 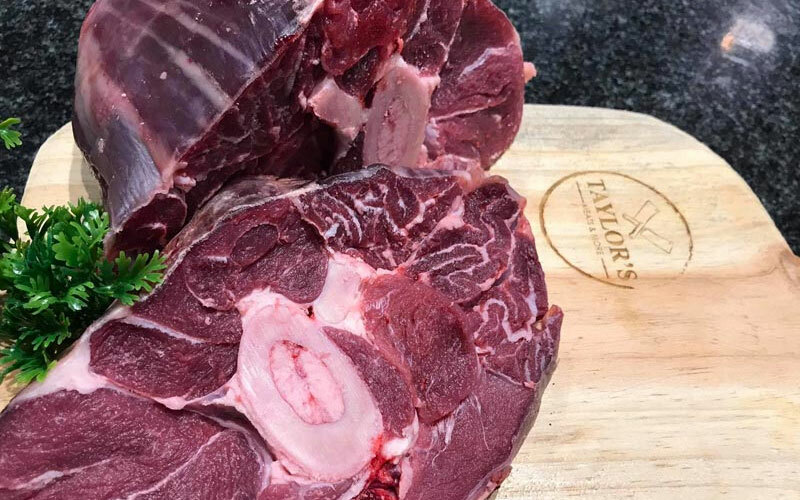 Warwick Taylor, with 25 years of farming and meat experience behind him, has created an incredible store within The Market, serving you only the very best quality.